Current research shows that more than 60% of businesses with at least one ERP solution in place still rely primarily on an on-premise system. 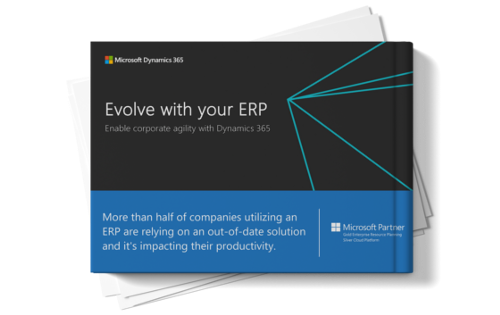 Learn how upgrading to a cloud-based ERP with Microsoft Dynamics 365 will help you make your company agile and ready for the future. A cloud-based set of business solutions can drive your company’s performance, and Microsoft’s top-ranked ERP is uniquely positioned to provide the privacy and data security you need, so you can focus on improved customer experience and company-wide innovation.